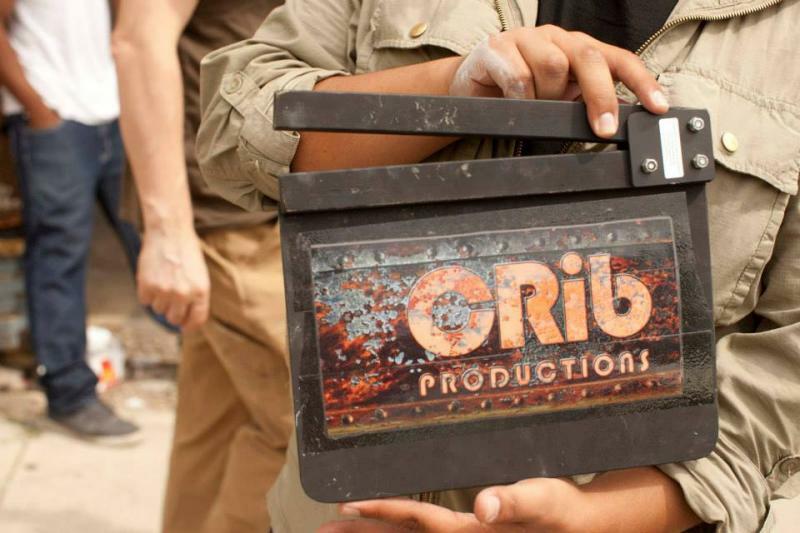 CRib Productions is a not for profit organization that operates as a family of student and professional filmmakers who together make collaborative art in cinema and related digital art platforms. The basic concept is to couple child artists of all ages, from elementary school to high school and thru college, with professionals in the field. This group works together as a team to create professional quality collaborative films, music, and other digital time based art. By immersing the young artists in an actual professional production they develop real industry experience as well as tangible products that becomes their calling card for jobs and eventually careers in the entertainment industry. 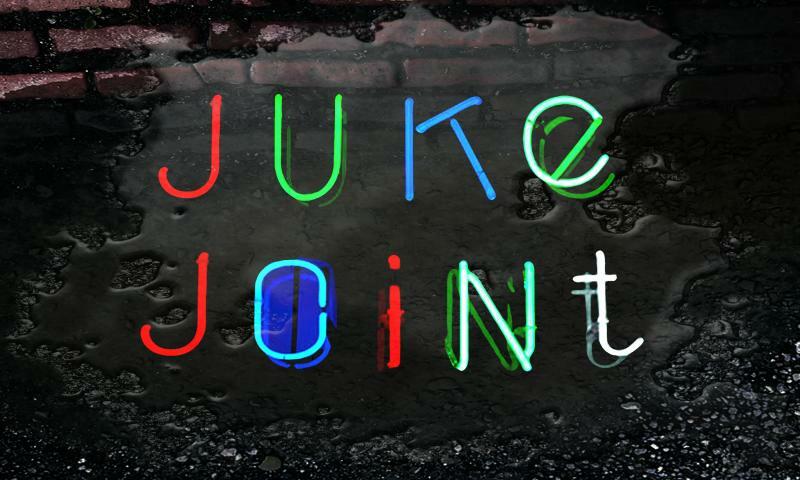 Click on the image below to see CRib Productions first film, Juke Joint!